TBEX Events is thrilled to announce that Honest Guide’s Janek Rubes and Honza Mikulka will deliver the TBEX Europe 2018 Closing Keynote in Ostrava, CZ on Saturday 28 July, 2018. 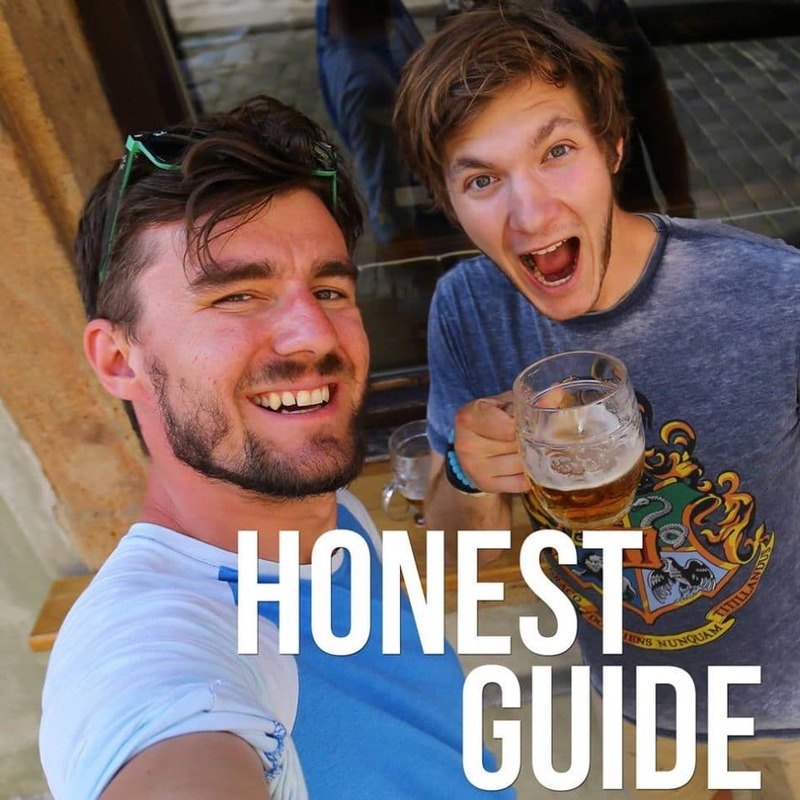 This duo of Czech-based videographers created a youTube series “Honest Guide”, and have been helping visitors avoid tourist traps and scams in the city since 2015. Their videos have generated more than 20 million views and nearly 145,000 subscribers. Janek and Honza were named the patron saints of Prague tourism in a recent article by the Independent newspaper, as a result of their weekly videos covering everything from where to party safely in Prague, where to eat and drink, and how to leave the airport without getting ripped off.